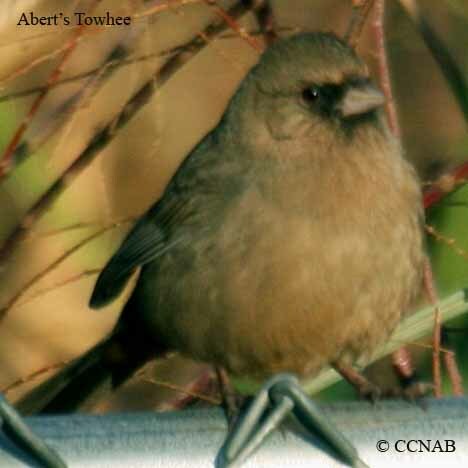 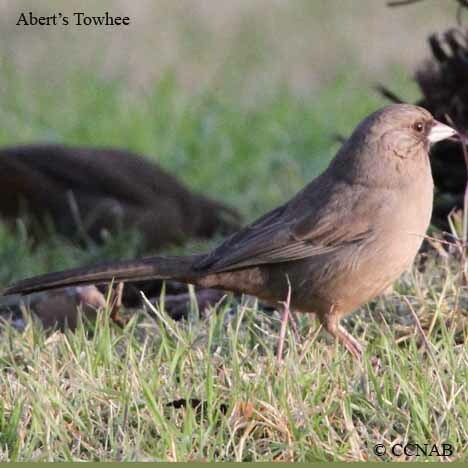 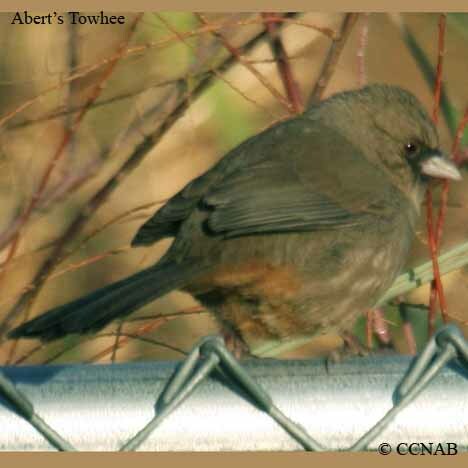 Distribution: The Abert's Towhee does not have a large territory when compared to many other bird species. 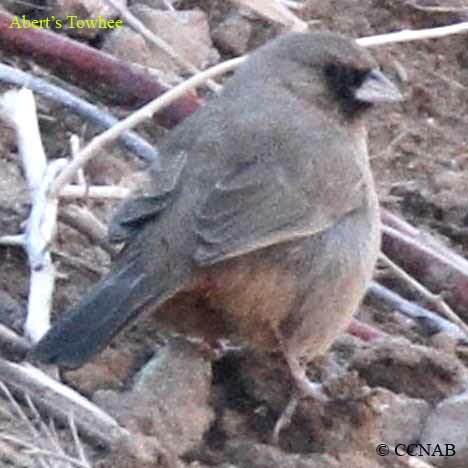 Found in the southwestern US states, from the tip of southeastern Utah and west to the southern tip of Utah. 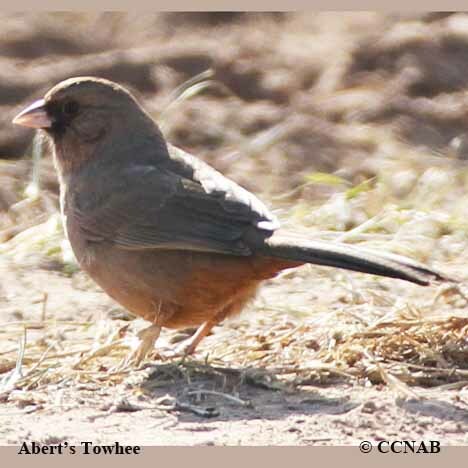 Along the border of California and Colorado through to the lower half of Colorado to the southwestern tip of New Mexico.